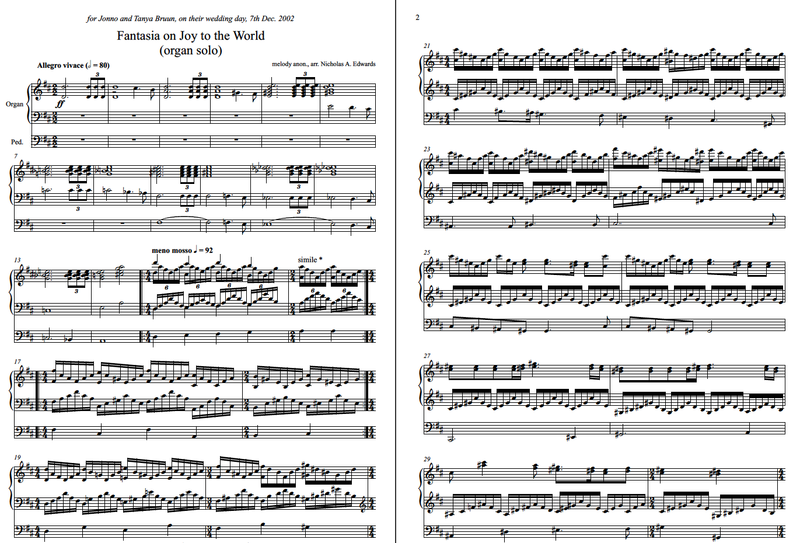 7 Fantasia on "Joy to the World"
This web page features downloads of audio recordings and sheet music for organ pieces and suites of pieces for organ solo. 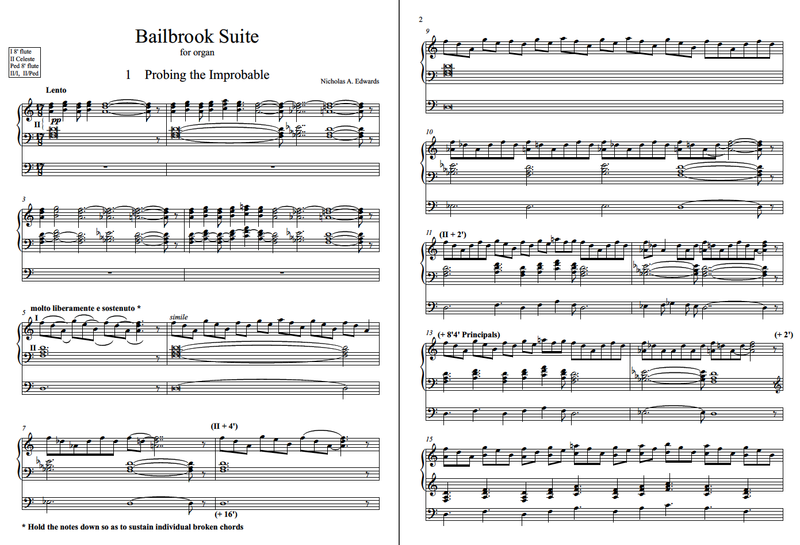 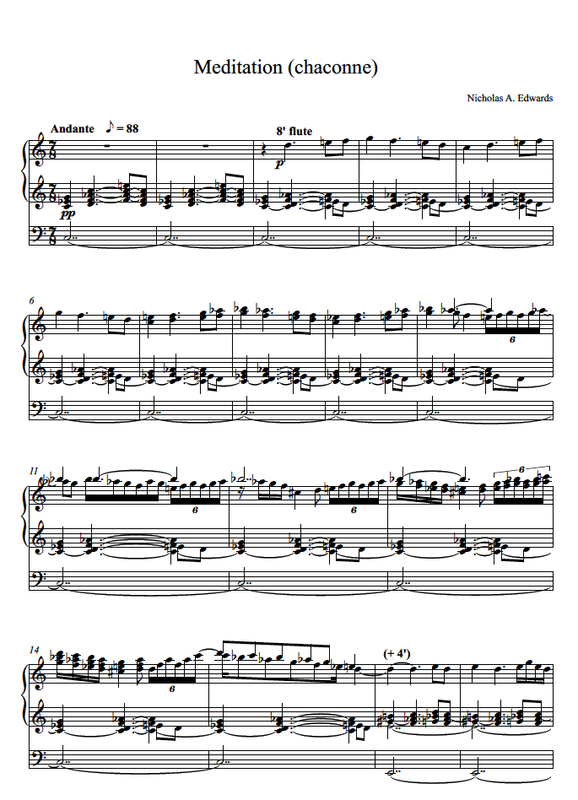 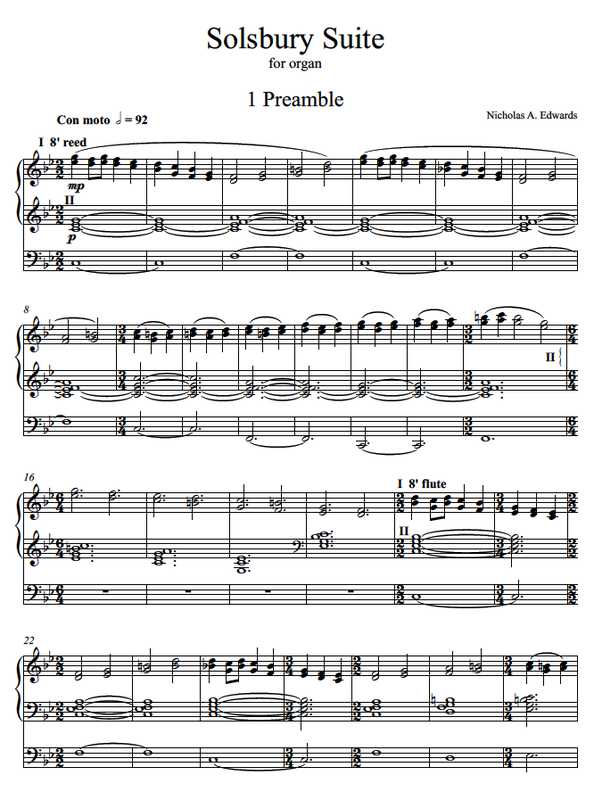 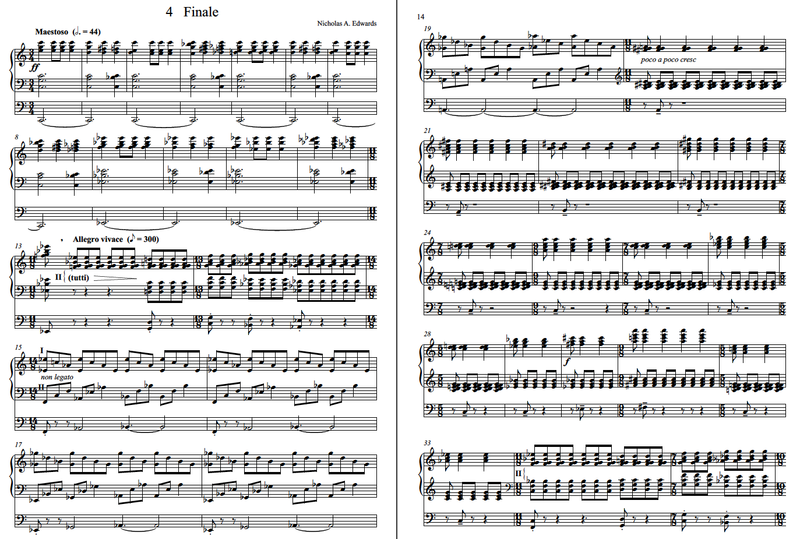 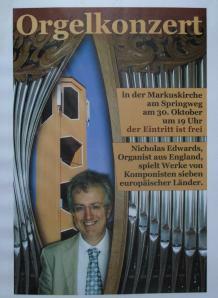 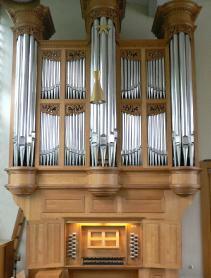 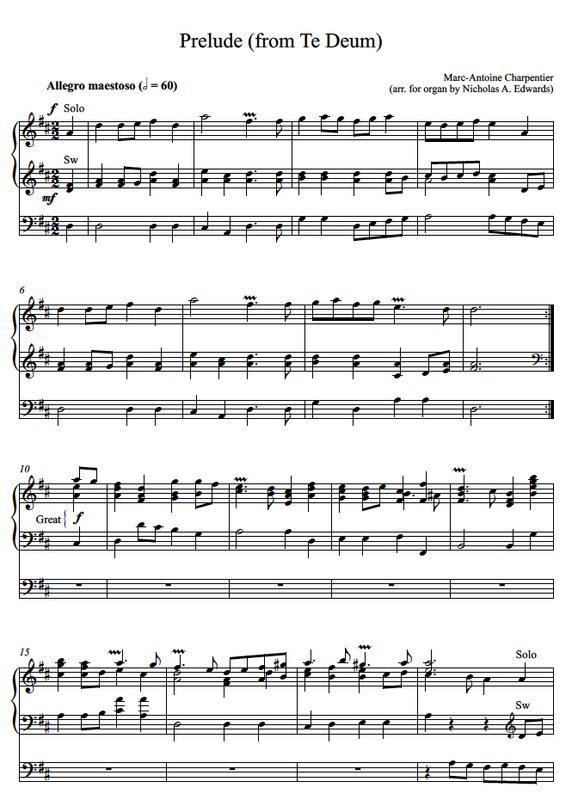 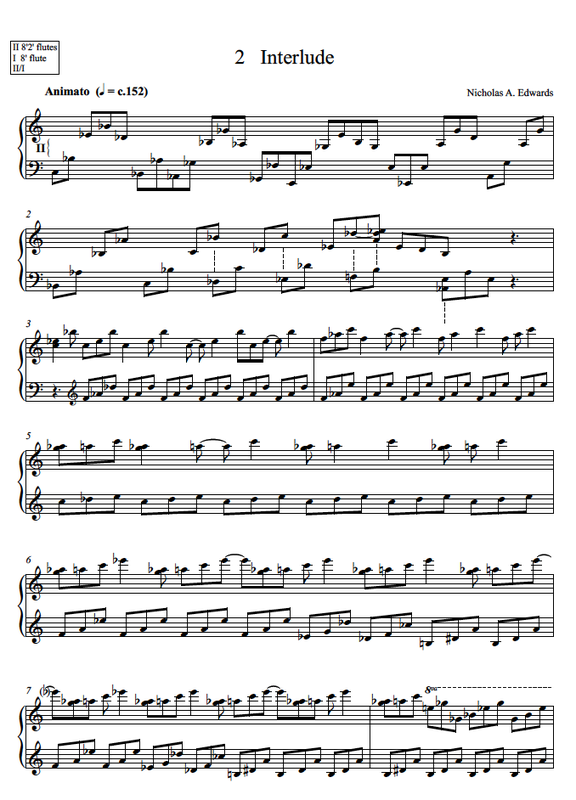 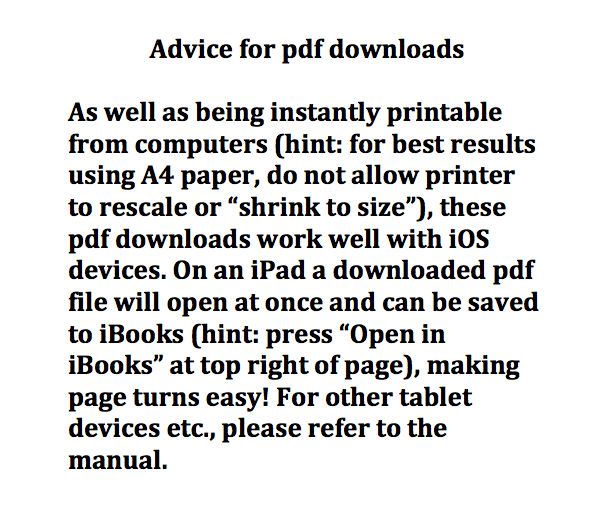 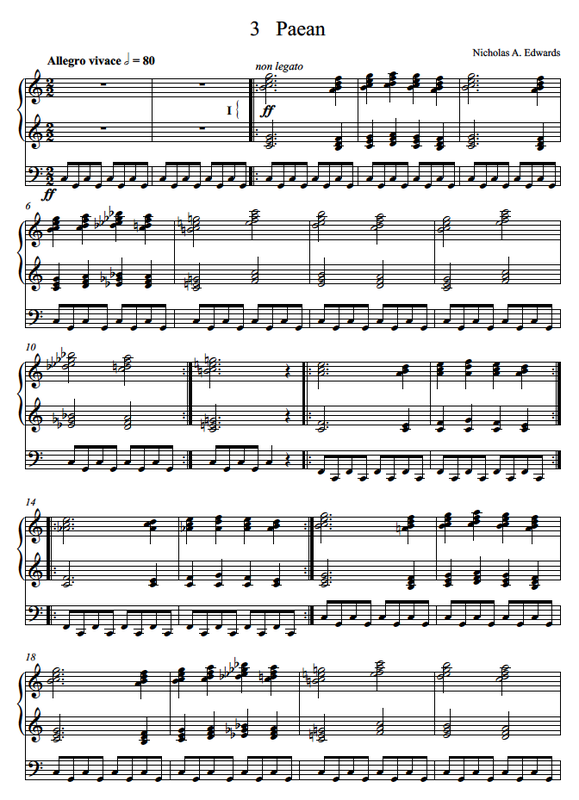 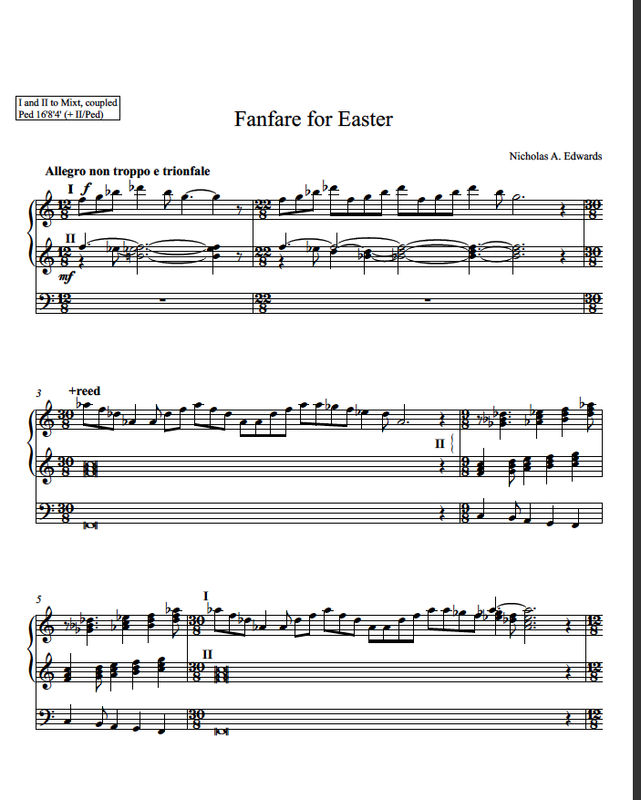 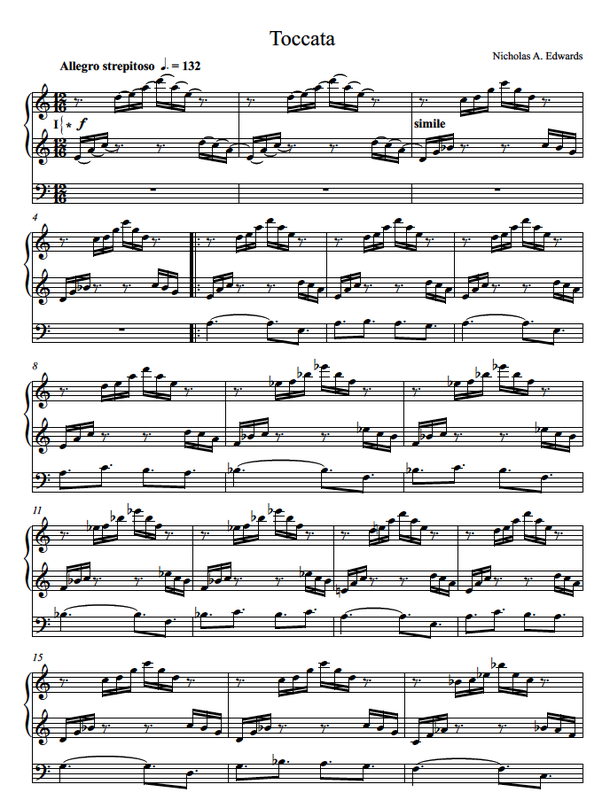 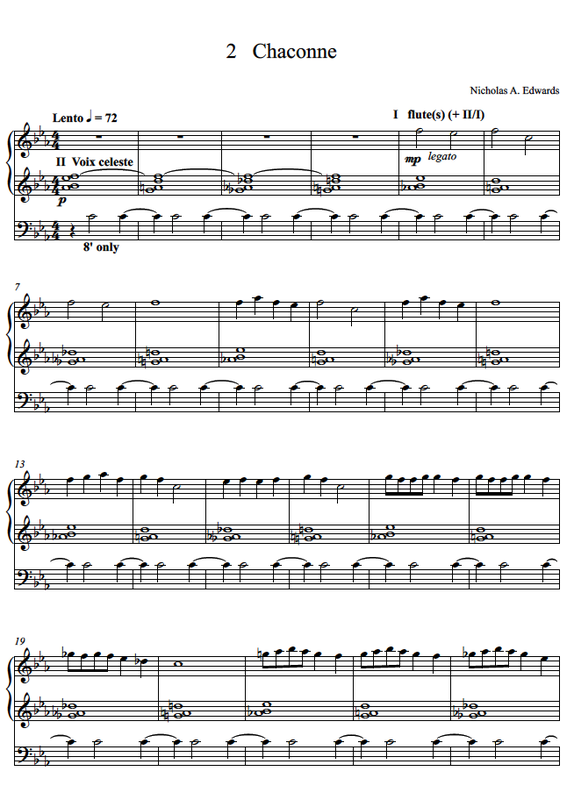 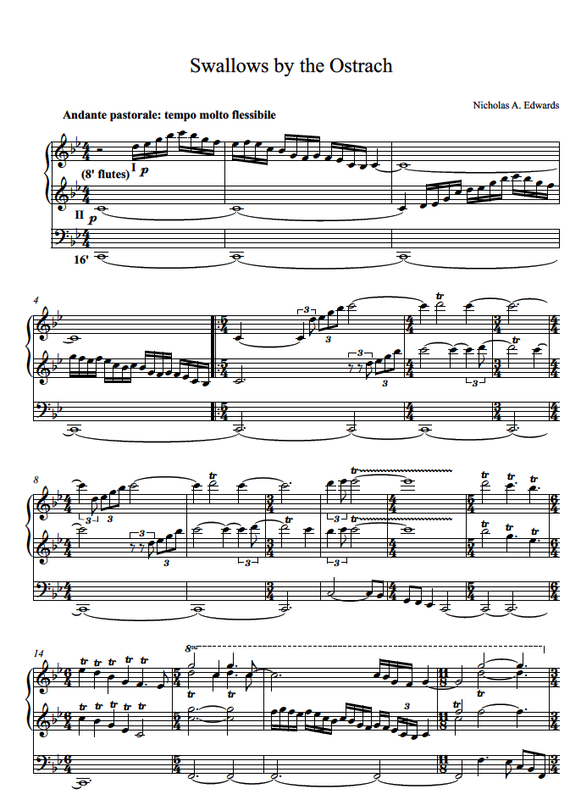 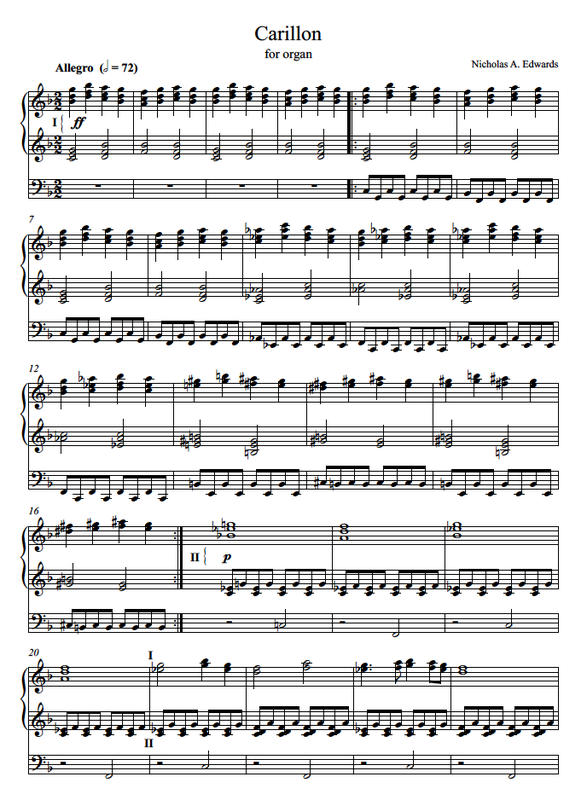 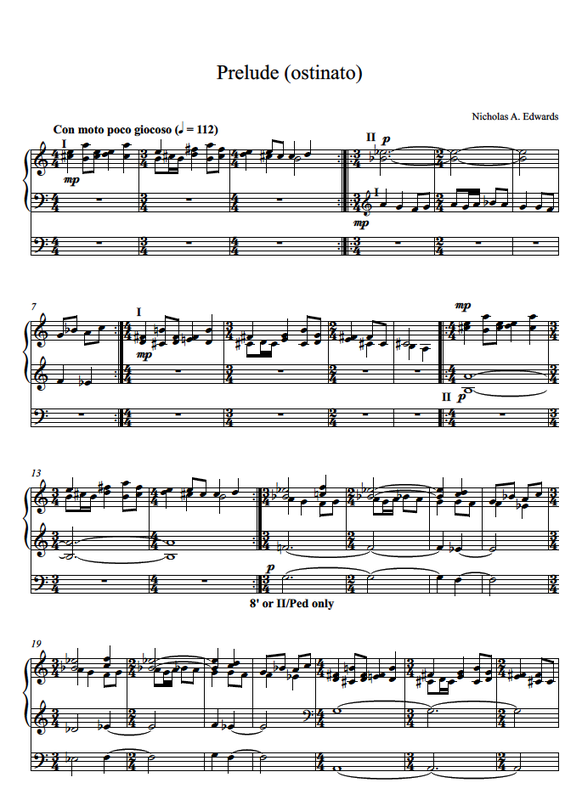 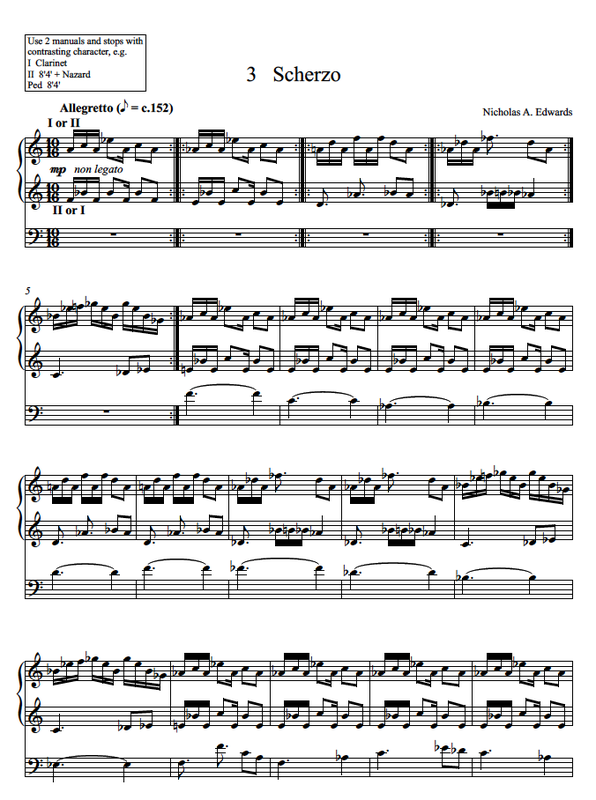 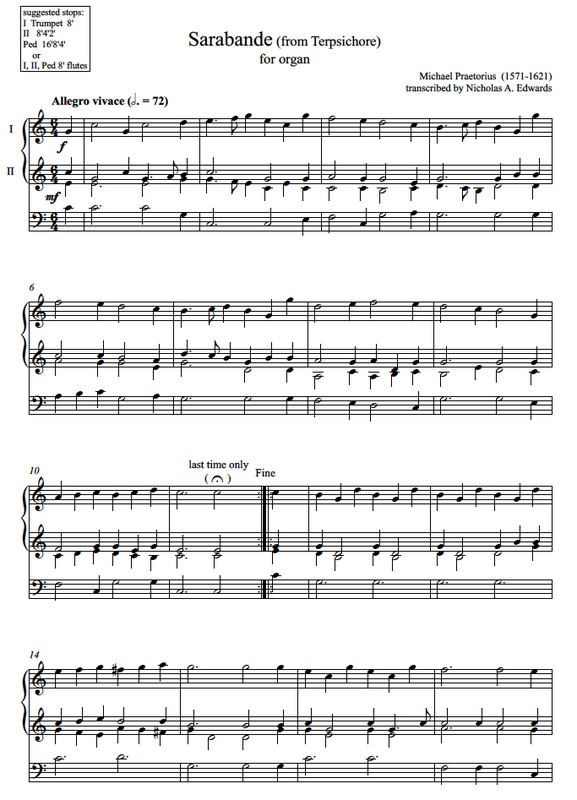 Two organ arrangements are also available, currently as sheet music downloads only. 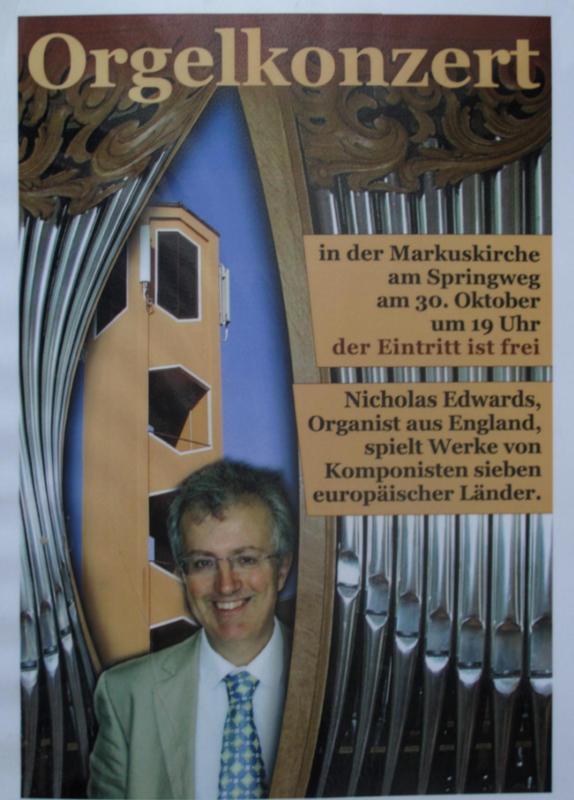 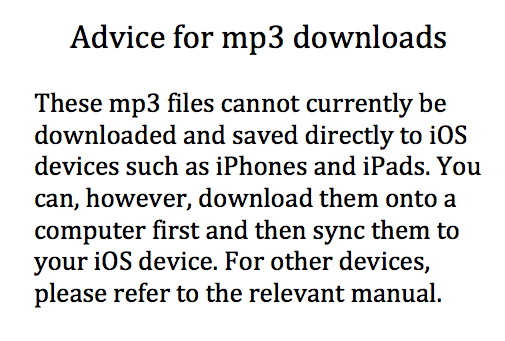 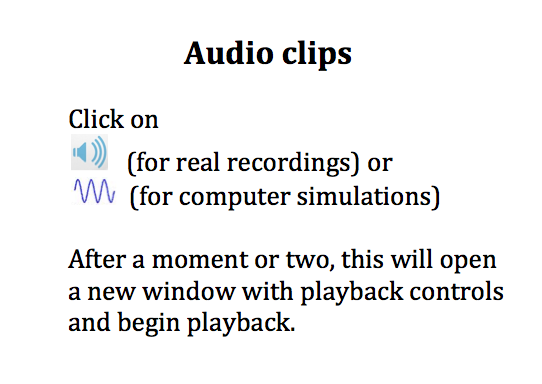 The audio clips (approx 1-2 mins, except for the first three pieces which may be heard in their entirety) and downloads on this page were recorded on the Muhleisen organ of the Markuskirche in Mülheim-an-der-Ruhr in Germany.